Musical theatre fans and Half-Bloods (the self-titled fans of the Percy Jackson books) will be excited for the cast album release of The Lightning Thief. Debuting Friday, July 7, courtesy of Broadway Records, the musical is based on the popular book Percy Jackson and the Lightning Thief, the first installment in the Percy Jackson & the Olympians series by Rick Riordan. The musical, featuring a score by Rob Rokicki and a book by Joe Tracz, will be available to purchase on CD or as digital download. “From the moment the first note played at The Lightning Thief: The Percy Jackson Musical, I knew I wanted to be involved in the future of this new, exciting musical. It’s a vibrant and original adaptation of a story that is beloved by millions. I think the fans will truly love this album.” Broadway Records President, Van Dean. 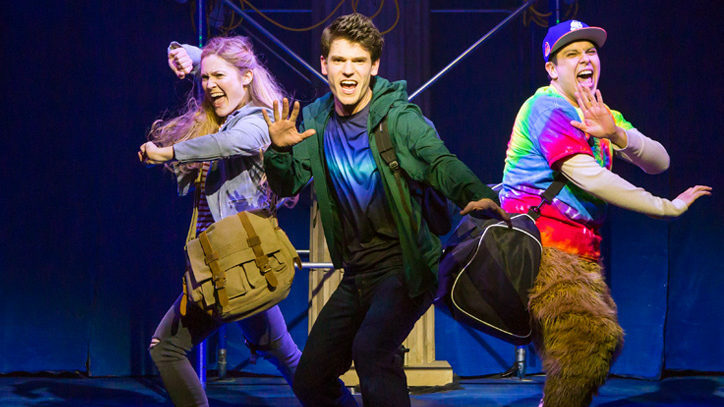 The Lightning Thief played a four-week limited engagement earlier this spring at the Lucille Lortel Theatre. 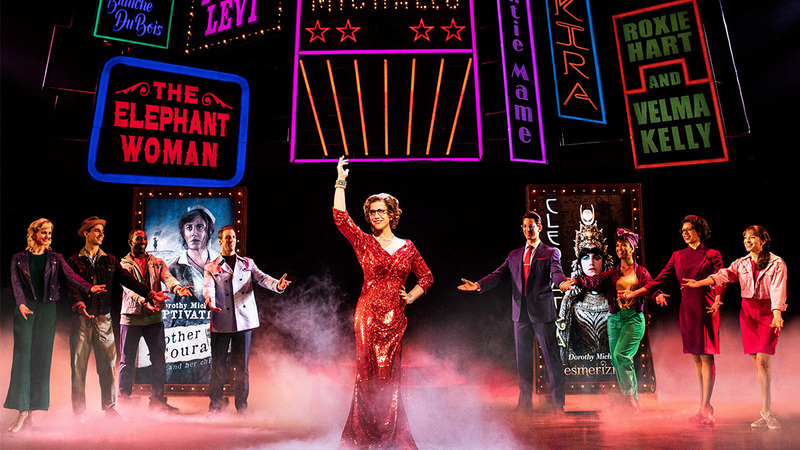 Starting its life at Theatreworks USA (which specializes in family entertainments), the musical was nominated for 3 Drama Desk Awards, including Outstanding Musical. 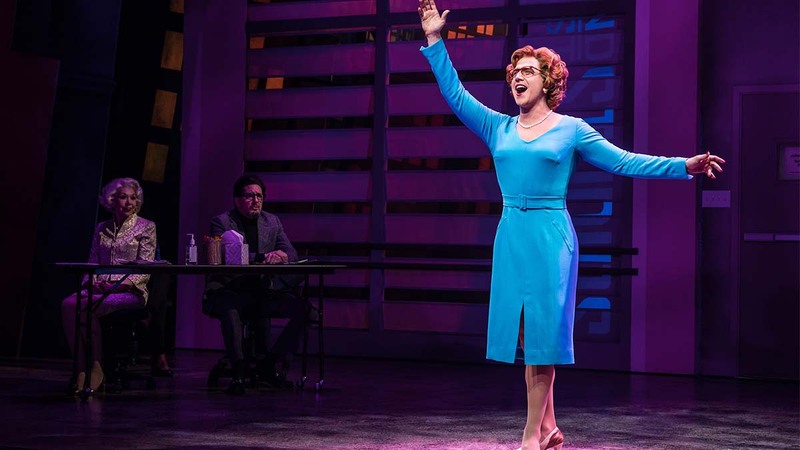 The cast included Chris McCarrell as Percy, Sarah Beth Pfeifer as Clarisse and Others, Jonathan Raviv as Chiron, Etc., James Hayden Rodriguez as Luke and Others, George Salazar as Grover, Kristin Stokes as Annabeth, and Carrie Compere as Sally and Others. The production was directed by Stephen Brackett and choreographed by Patrick McCollum. 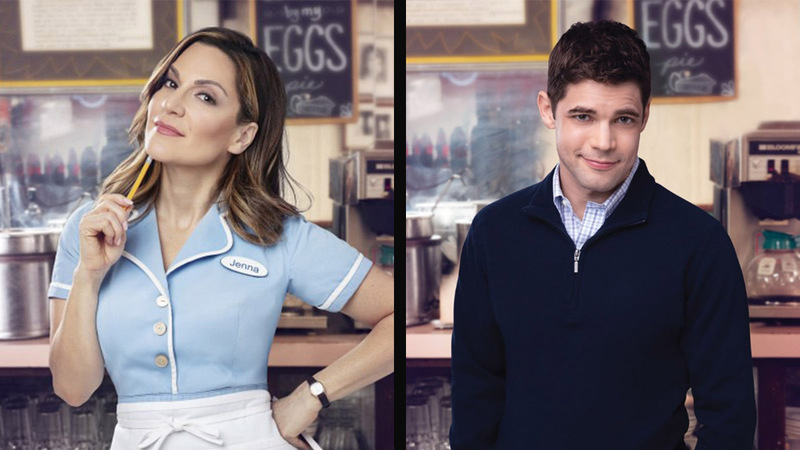 The cast album will be available to purchase from Broadway Records starting July 7.